Require PPC audit services in London? 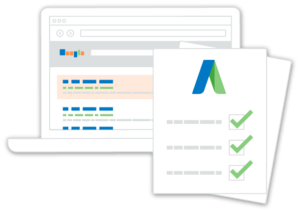 AdwordsWise provides quality PPC audits that take a comprehensive look at all campaign aspects, allowing clients to evaluate PPC investment effectiveness and empowering them to make decisions for areas in need of improvement. We offer full account white label PPC audits in London. 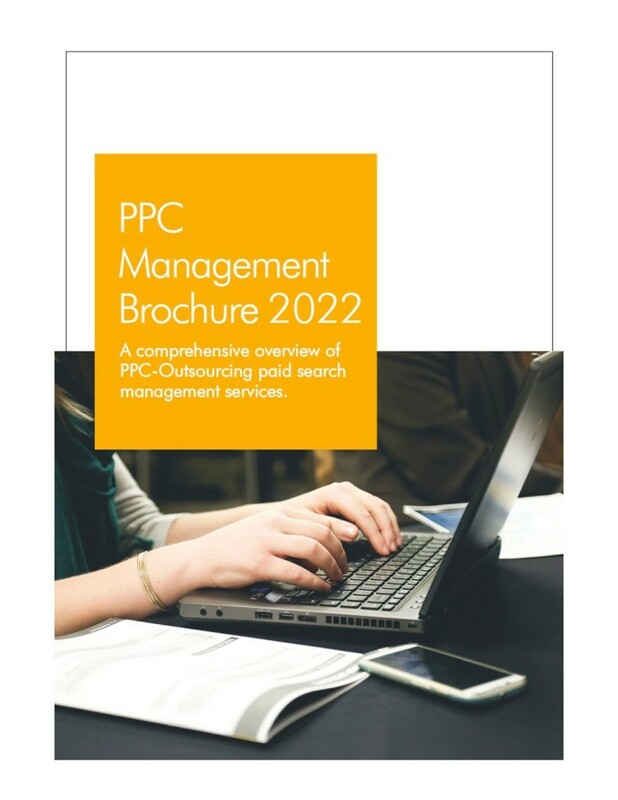 We understand there are many businesses that are not looking to forgo managing their PPC accounts but are instead, looking for independent PPC auditing services that help them gain a fresh perspective, address challenges or improve specific areas of their campaigns. 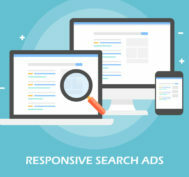 Companies require white label adwords campaign audits when they are faced with problems such as poorly designed online paid search campaigns, poor choice of keywords and ineffective ad copy but are unable to correctly identify and mitigate them. Identifying, resolving and improving problems can be a difficult and arduous process but we are here to assist you in any way we can. Our white label PPC audit services are a perfect fit for clients who wish to evaluate performance, determine negatives, reduce cost per conversion and improve the ROI on their PPC accounts. Based on your specific challenges, requirements and campaign objectives, our qualified and perceptive team of PPC experts will compile research and analysis data to highlight campaign weaknesses and provide specific advice on areas wherein performance can be enhanced. As part of our white label adwords audit services, we will identify wasted spend across your campaign and provide recommendations on how to avoid future wastage. We can help you assess the overall effectiveness of your campaign and we offer recommendations that deliver quick and accelerated ROI. If your Google AdWords campaign is not progressing as you’d like it to, we will analyze your account and determine whether campaign structures and settings were based on best industry practices. We will help you determine your campaign’s Google quality score and recommend changes to improve the score. Our comprehensive audit services include time period analysis, location analysis, bidding model analysis, conversion tracking analysis, ad copy scripting analysis, keyword analysis, shopping ad recommendations, remarketing analysis and recommendations and much more. Our qualified PPC professionals will recommend management tasks to monitor the performance of your campaign on a daily, weekly and monthly basis so that your campaign remains optimized at all times. We understand our clients come to us when they need assistance in addressing specific campaign issues. 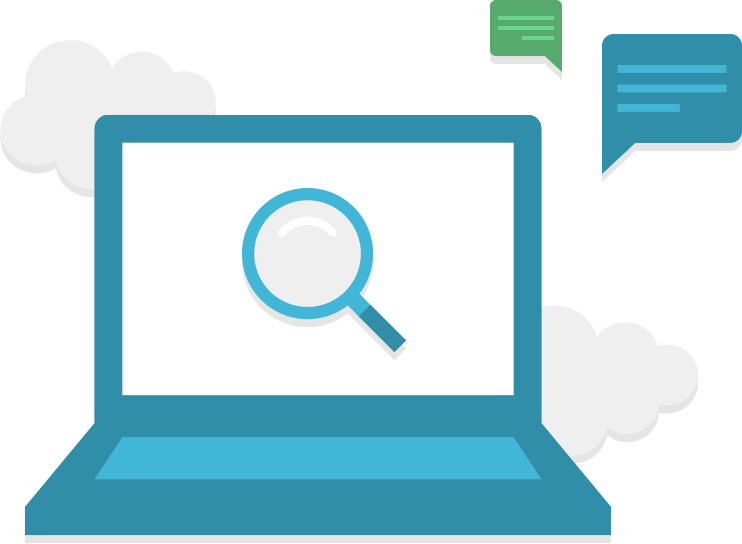 When we say we offer high quality PPC audit services, we mean it. 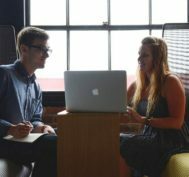 We are very thorough in our work and we will give you extensive feedback tailored around your individual campaign and requirements. 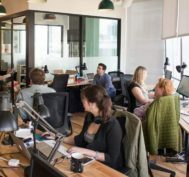 We provide a list of actionable changes and recommend big impact changes through our detailed and comprehensive reports. Whether it is at the initial consultation or at time of reporting, our experts will talk you through our recommendations so that you are empowered to take well informed decisions. 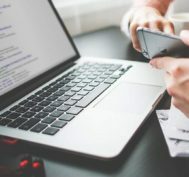 To discuss your unique paid search project audit requirements, simply contact us and one of our friendly staff will answer all your questions.